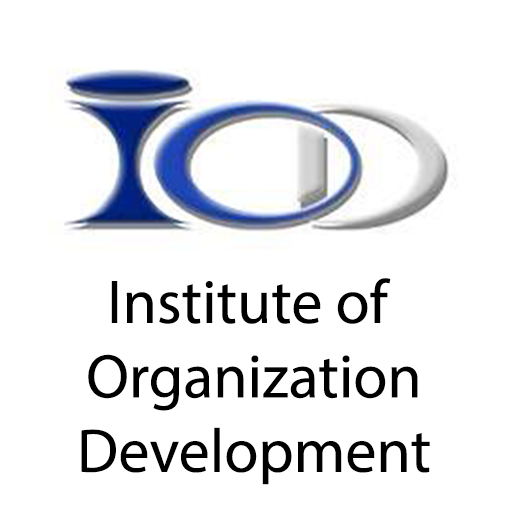 The Institute of Organization Development (IOD) is a global organization providing organization development and change management certification programs both online and classroom for those organizations seeking to implement a consistent and sustainable development approach to OD and change management. Our certification programs provide career development from entry level to advanced to enhance the skill sets and capabilities of OD/CM functions and global OD/CM competencies. IOD has partnered with Community College of Organization Development (CCOD) of Africa led by Gabriel Benarkuu (CEO), Cari-Code of Jamaica led by Ilsa duVerney (CEO), and Institute for Growth and Organization Dynamics (IGOD), Asia Pacific led by Ragland Thomas (CEO) to form our Global IOD Network to expand and promote the field of OD globally. The IOD team has worked in the field of OD and Change Management as consultants for over 30 years. Our team of expert OD Consultants with many years of experience working with major organizations facilitate each session. Our purpose is to create an awareness about the benefit of Organization Development as a process for sustainable change helping organizations throughout the world to build collaborative, healthy organizations. Our OD Certification programs are offered online in different time zones to reach a global audience representing over 25 countries. We also offer customized courses and classroom sessions. For more information about IOD, www.instituteod.com, contact us: info@instituteod.com.